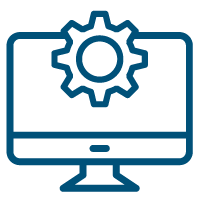 The GoCloud hosted desktop solution provides the highest levels of security to both you and your clients. 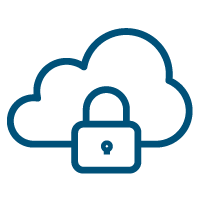 A combination of the latest methods of physical and virtual security ensures the security of your data in the cloud. ISO 27001 is the international standard that describes best practice for an information security management system (ISMS). Accredited certification to ISO 27001 demonstrates that an organisation is following international information security best practices. Our approved data centres fully comply with the ISO27001 Standards. Bitdefender Endpoint Protection comes as standard with all of our solutions which detects and removes threats accurately. Bitdefender’s layered next-gen endpoint protection platform (NG EPP) protects against the full spectrum of sophisticated cyber threats with speed, accuracy, low administrative overhead and minimal system impact. All traffic between the end-user and the UK data centre is 256-bit encrypted (not just the logon process)All the data is actually stored and processed on servers within the data centre itself, so all that is actually transmitted across the internet are the screen changes on the desktop, key presses and mouse movements. 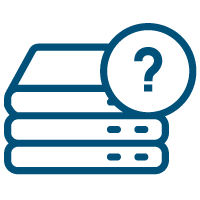 Consequently, a hosted desktop is even more secure than a normal desktop PC. 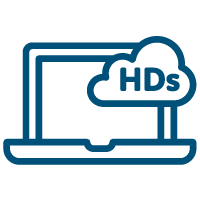 Our hosted desktop solutions are deployed onto dedicated platforms which means all of your clients virtual servers sit on hardware limited to an individual client. 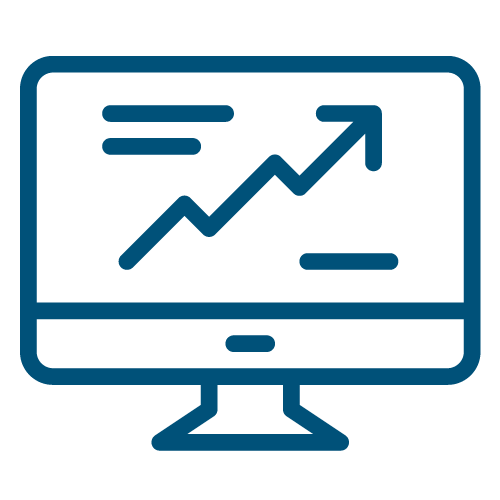 (Not shared with other clients) This brings around benefits of increased security and performance reliability as standard. About 63% of confirmed data breaches involved weak, default or stolen passwords. (Source: Verizon 2016 Data Breach Investigations Report) Multi-factor authentication defends against account takeovers and data theft by verifying your users’ identities before they access their data.